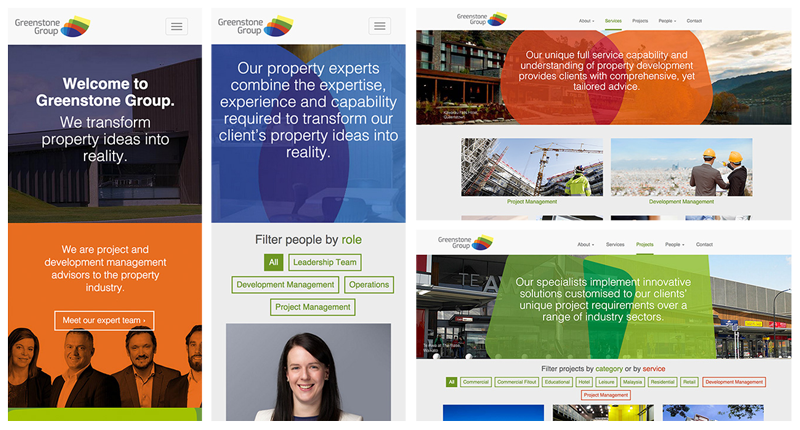 Greenstone Group are project and development management advisors to the property industry in New Zealand and Malaysia. Their brand needed a strong, modern, bright and inspiring revamp, and a website to launch it. I was given a series of stunning colourful designs inspired by their brand spanking new logo, which I used to build out a custom WordPress template based on the Roots.io starter theme (which includes HTML5 Boilerplate, Bootstrap, Less and Grunt). The backend includes multiple custom post types, Advanced Custom Fields and further customisations to make editing as simple as possible. 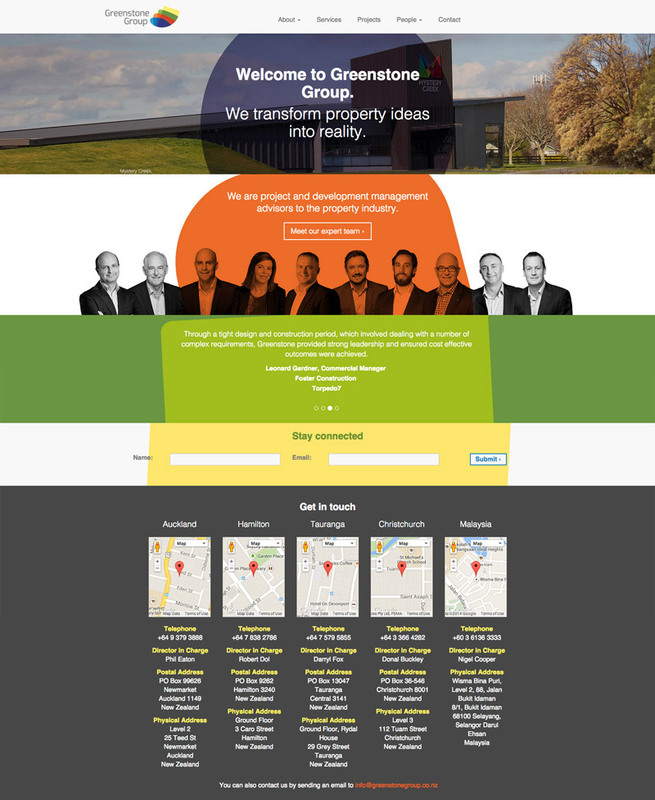 The site is fully responsive, expanding and contracting to fit on multiple device sizes. 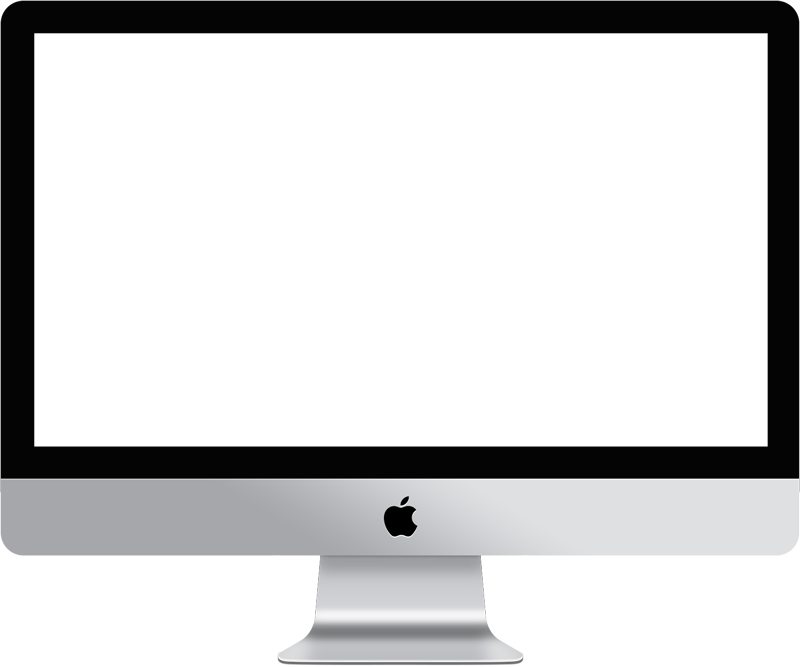 In some cases it loads different sized images depending on the device used, to optimise loading speeds. It also uses jQuery for sliders and filtering (specifically the Bootstrap carousel and Isotope).